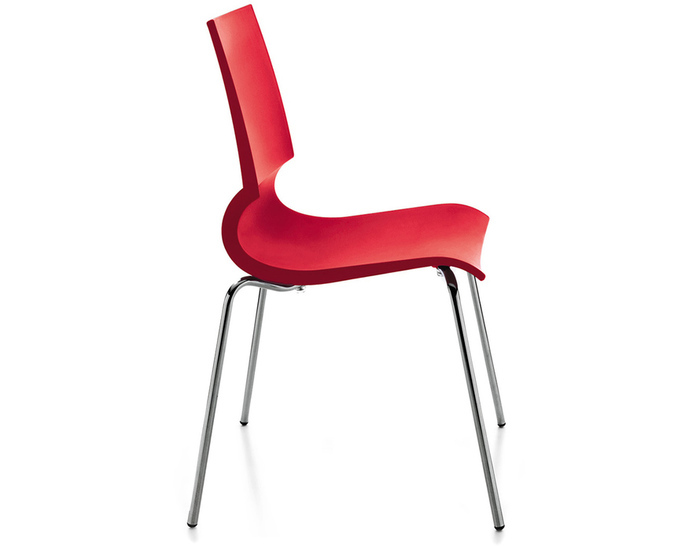 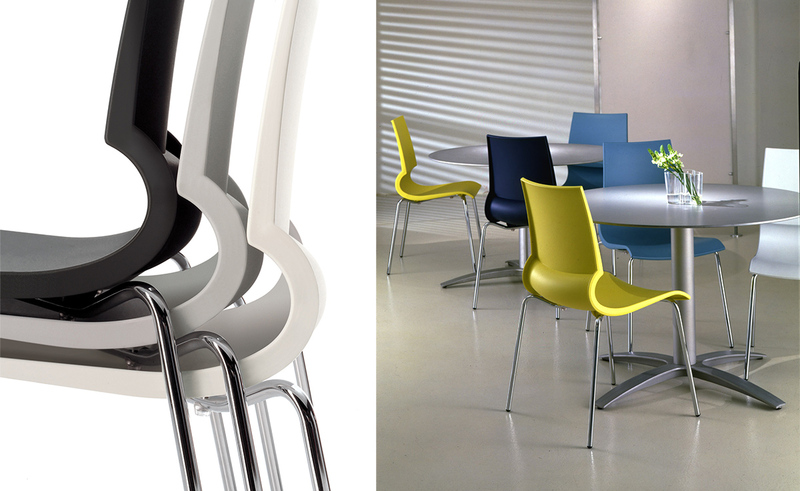 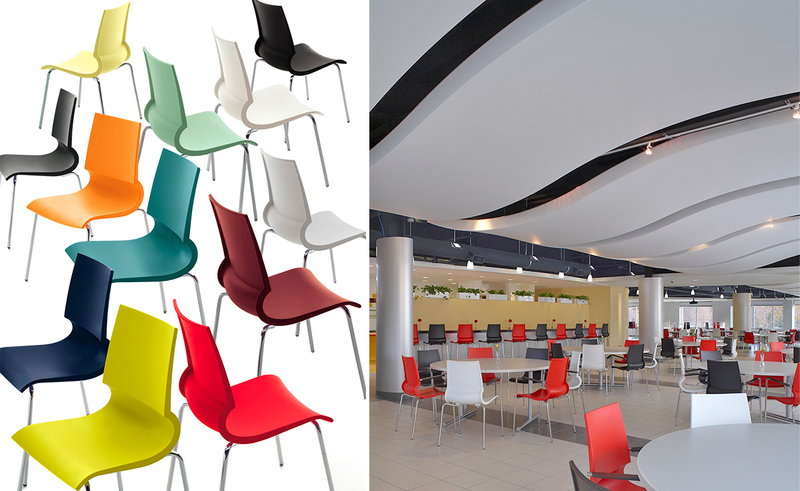 Designed by the young Italian designer Marco Maran, this elegant plastic chair fits well in a variety of spaces. 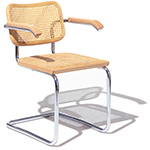 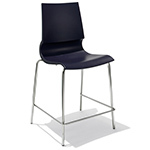 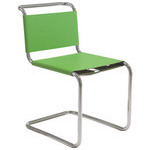 The sturdy and flexible chair features a colored polypropylene frame that attaches to a chrome-plated base. 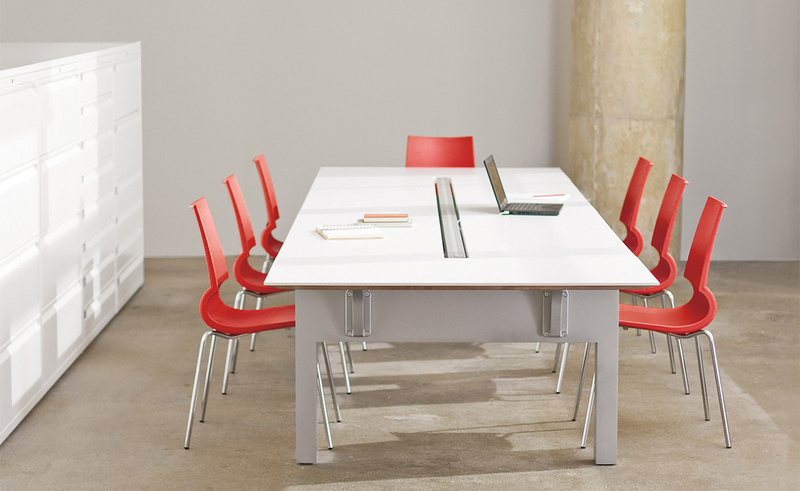 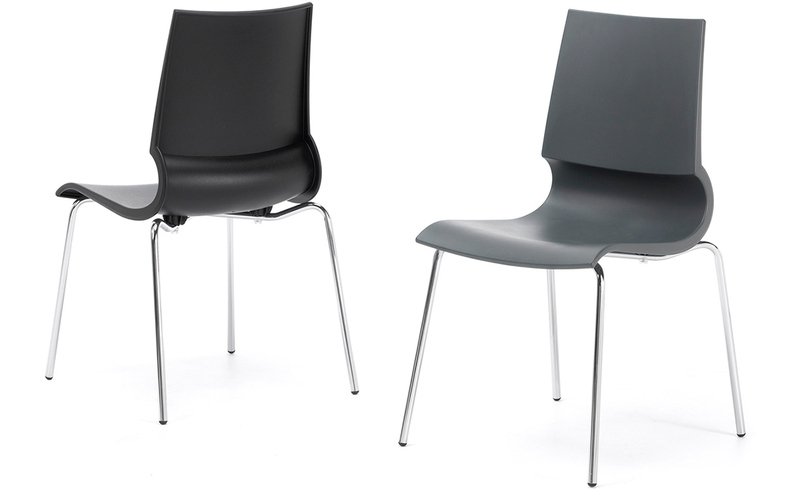 The Gigi chair features an easily cleanable surface. 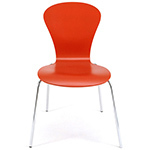 It is also offered as an arm chair and is available in your choice of colors. 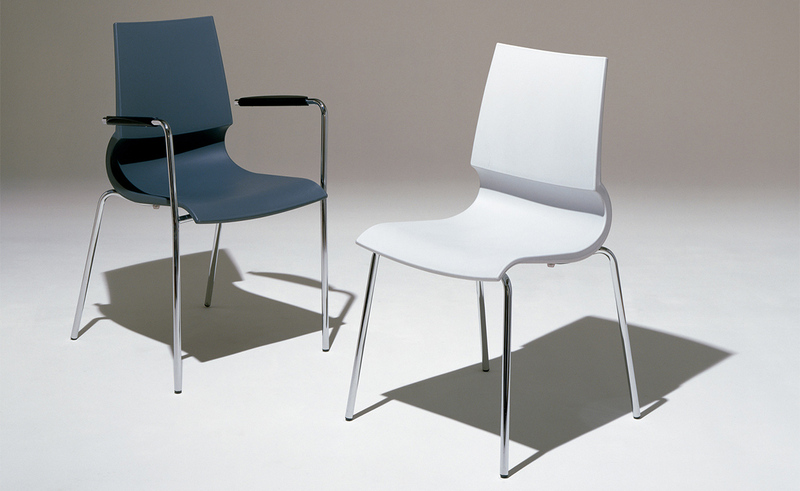 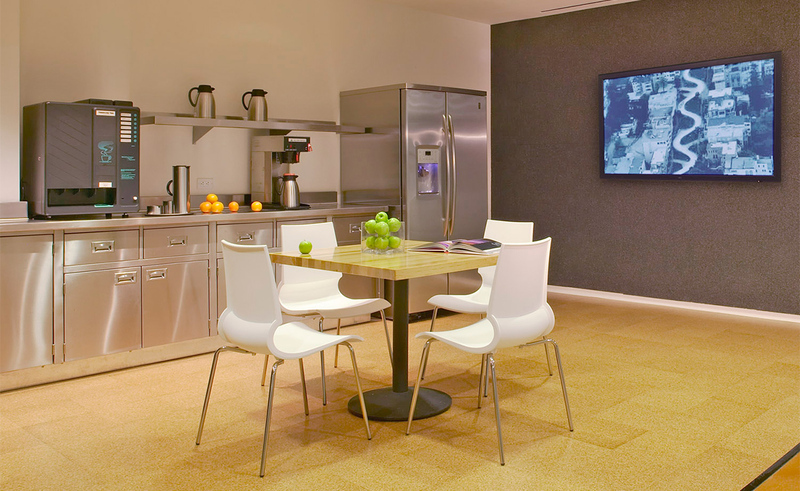 The Gigi family is completed by the barstools and task chairs. 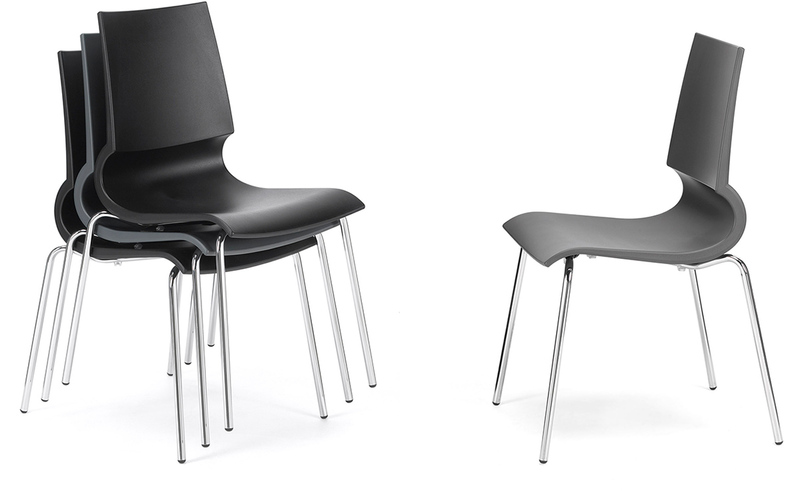 armless: 19.75" w | 20" d | 34.25" h | 11lbs. 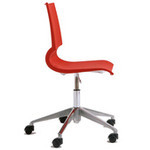 arm chair: 19.75" w | 20" d | 34.25" h | 14lbs. 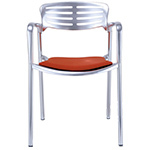 arm height: 19.75" | seat height: 18"
$329.00 + plus shipping in the continental U.S.